Led by his swirling trail of mystic folk, raga spirituals and Latin-American rock, Devendra Banhart tackles one of the 27 amendments to the United States Constitution in a new song, logically entitled '25th Amendment'. The track is featured on the compilation album '27: The Most Perfect Album,' which is dedicated to outline the basic rights as an American. Devendra's contribution is about the act defining presidential succession if something happens to the running president. Despite a weighty subject, Banhart has stuffed his new track with soothing guitar arrangements and - as always - his remarkably witty lyricism. Listen in below. Devendra Banhart’s curated program at Le Guess Who 2018 will feature a.o. DRINKS, Vashti Bunyan, Rodrigo Amarante, Shintaro Sakamoto, Chihei Hatakeyama, Sun Foot, SASAMI, Beverly Glenn-Copeland, and many more. 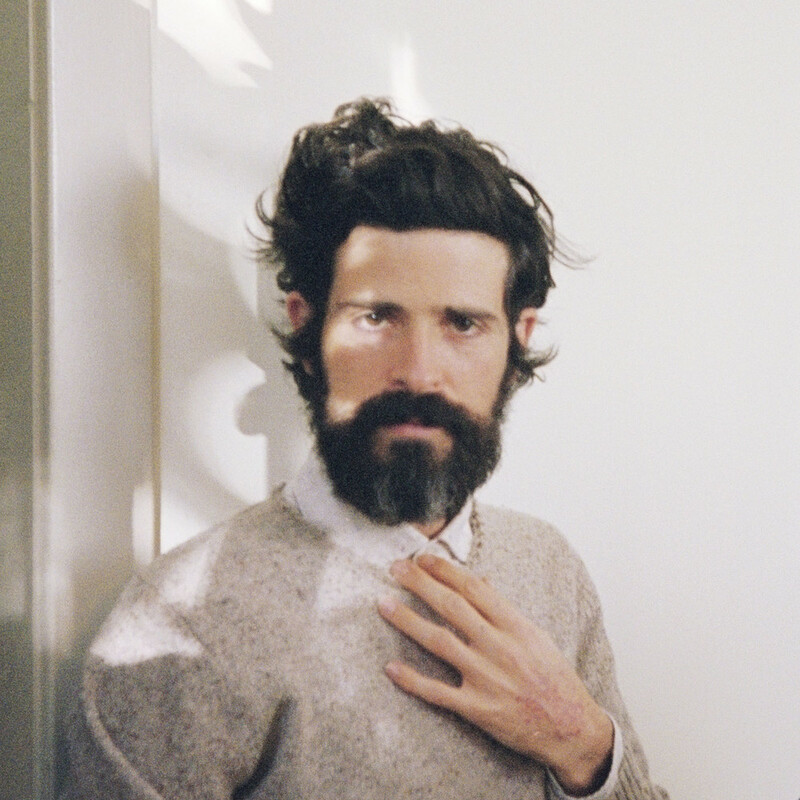 Devendra Banhart himself will perform as well.